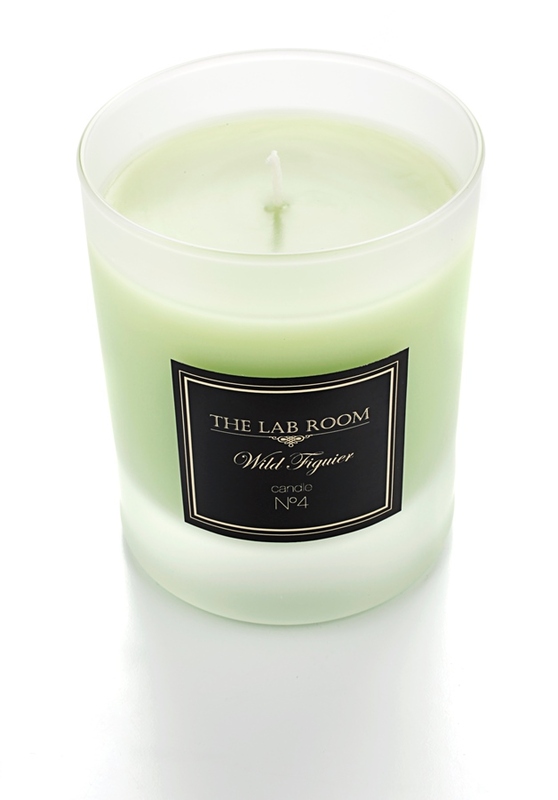 The fig tree, so present all over the Mediterranean has this enwrapping scent to recall unforgettable moments under the shade of its green leaves. THE LAB ROOM candles collection are inspired in the ingredients contained in our beauty line: rose, present in so many products, figuier, ginger and at last white flowers like jasmine, lilies of the valley and so many others that in the lingering summer evenings slowly open up to distill its perfume and enrapture us with its fragrance. Burning time: 45 hours approx.